Then I went into the options. My jaw literally dropped. Literally. 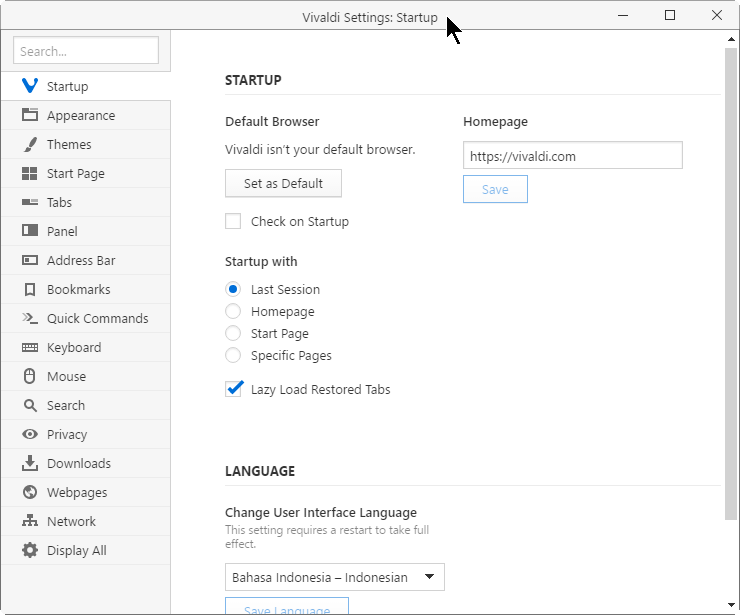 Firefox, Chrome, and Opera (my favourite, up to now at least) have plugins to cater for all of these things, but vivaldi does them out of the box. I thought that would make the whole thing feel bloated, but it’s buttery smooth. It seems to load pages faster than any other browser, though I suspect that’s down to the progress bar, which shows how many bytes have loaded (mesmerising).